Hi! So many good things are happening this month and I cannot wait to share it all with you! It’s a long post but worth the read! 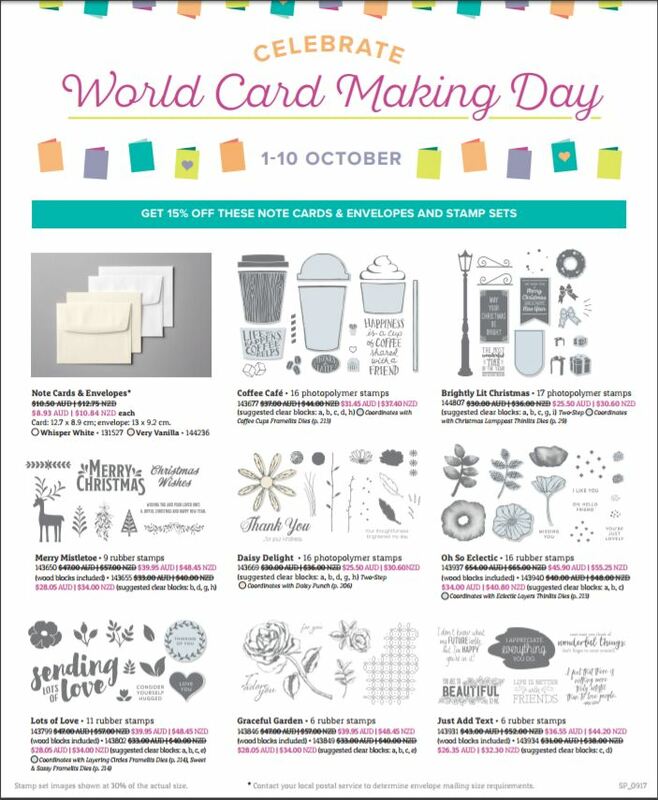 World Cardmaking Day is coming up soon (October 7, 2017) and Stampin’ Up! has decided to kick off the celebrations early! 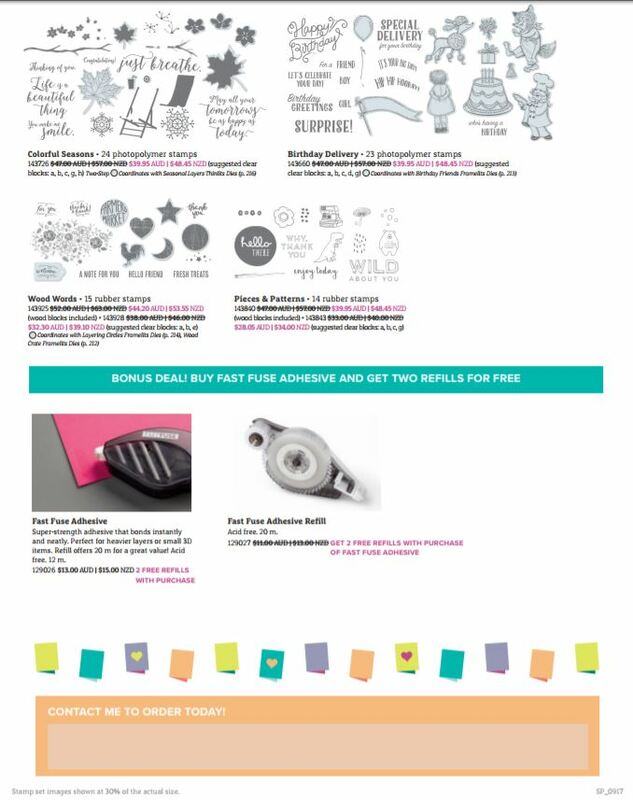 To start with, from October 1 to 10, Stampin’ Up! 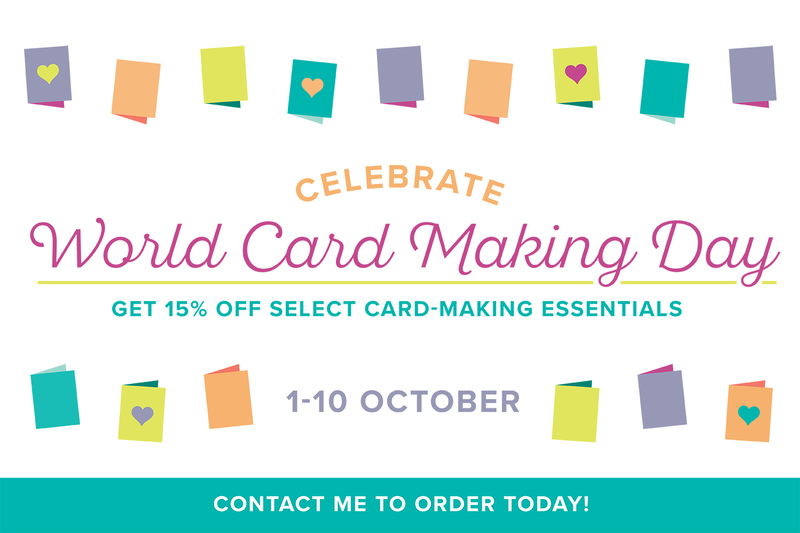 is offering 15% off selected essential card making supplies! Yay! You can download your own copy of the specials here. 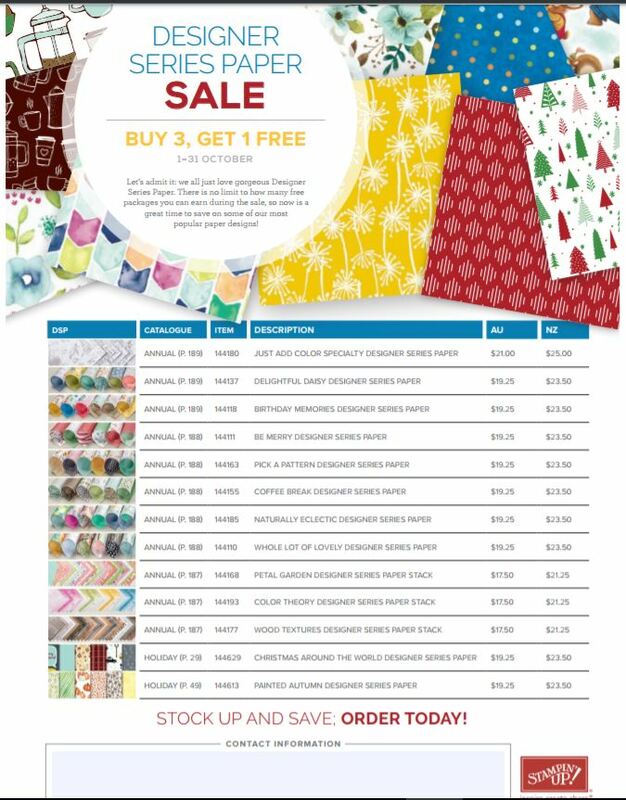 Please note, the specials are for the stamp sets ONLY and not the bundles. Please consider whether you would like the bundle as this offers an even greater saving! One of the BEST specials this month is that of the Fast Fuse! Buy any Fast Fuse Adhesive or Fast Fuse Refills and get TWO Refills FREE! I LOVE this adhesive and will definitely be taking advantage of this special. 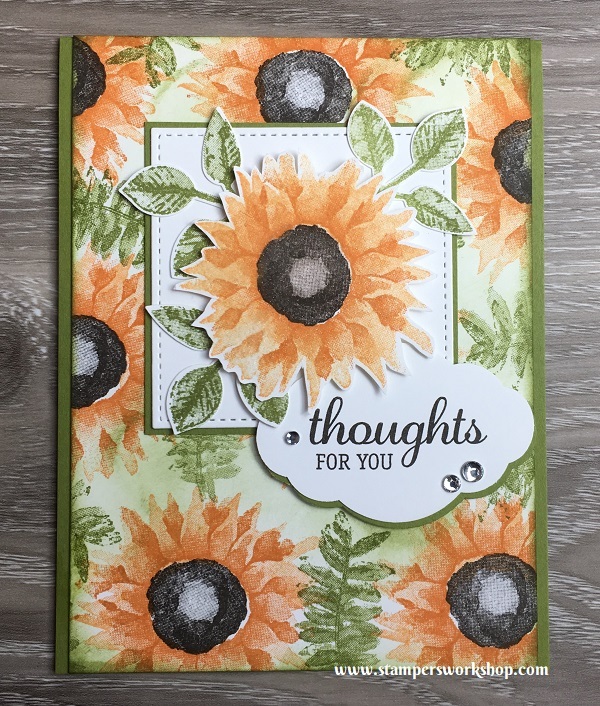 This adhesive is recommended by Stampin’ Up! 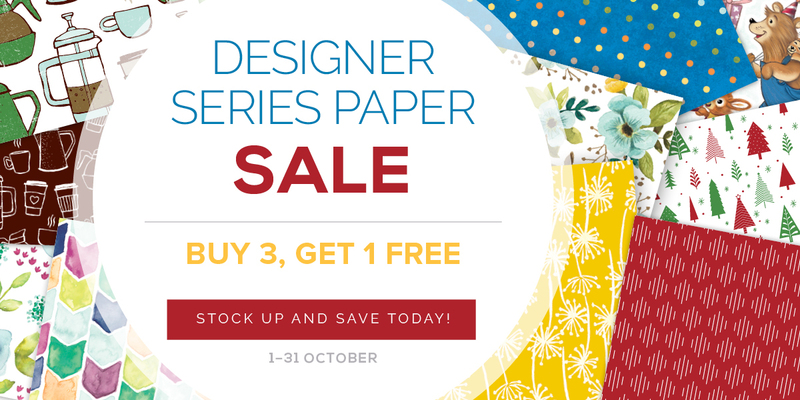 for use on cardstock and paper, large embellishments, ribbon, and 3D objects and accents. IMPORTANT: The free refills, should automatically be added to your order once you’ve added the Fast Fuse to your order (item 129026). The price listed will show $0.00 for the two free refills. Of course, we are heading into peak Christmas card creation time. 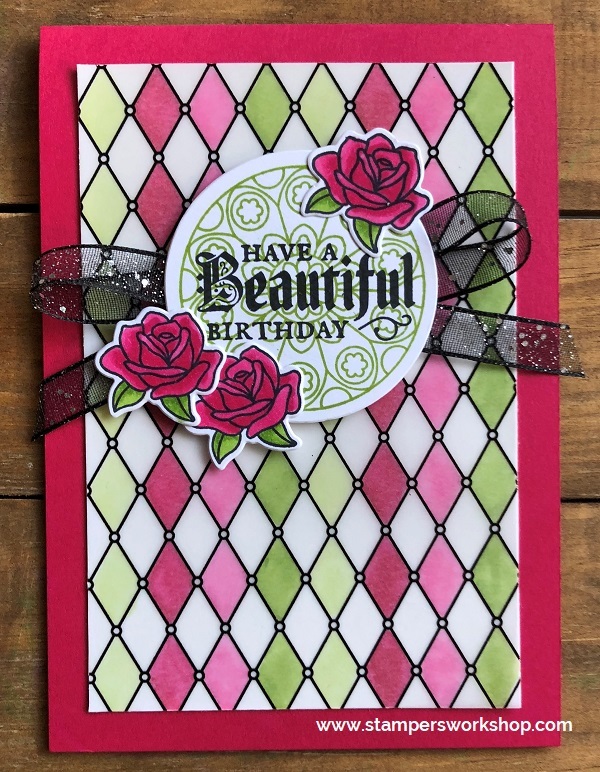 If you use patterned paper on your cards, then this is definitely the time to stock up on all you’ll need to get you through the holiday season. 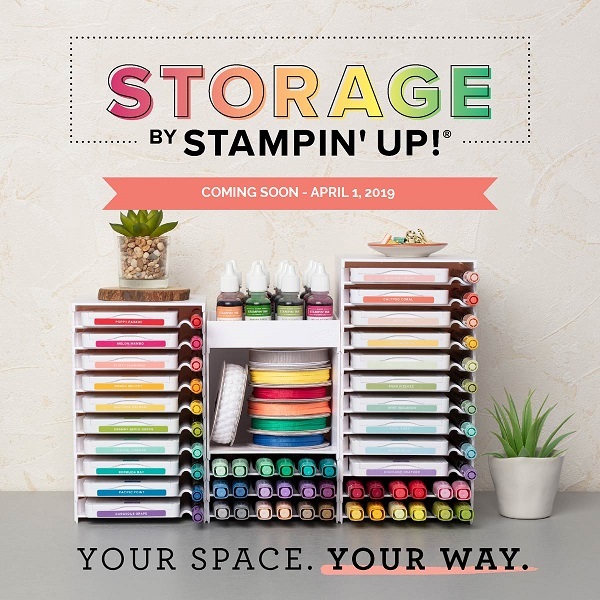 Possibly the most exciting news is that coming SOON is a brand new product – Stampin’ Blends! If you love colouring, and you are a fan of alcohol markers, this may be of interest to you. 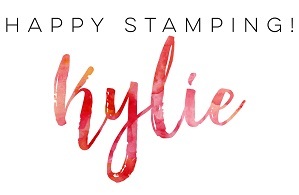 Stampin’ Blends are artist-quality alcohol markers in 12 exclusive Stampin’ Up! colours. As a demonstrator, I will be able to order them from October 1. I cannot wait to try them out. (And don’t forget, if you would like to have access to products early too, then please consider joining my team)! So much awesomeness coming our way this month! I hope you take advantage of some of the fantastic specials. Don’t we all love a great bargain!